I feel most will be sick to the back teeth of my constant rambling on about the RiRi MAC Fall collection but I found it to be a great collection. 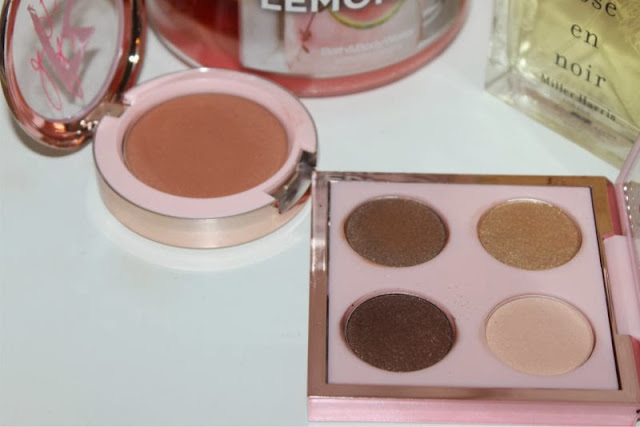 The two products I have been reaching for lately include the RiRi Her Cocoa eyeshadow palette which features four easy to wear neutrals - when in a rush I tend to swipe the medium golden hue all over the lid, a quick coat of mascara and i'm good to go. This palette has sold out but I have mentioned in this post which permanent MAC shades are almost identical - link. 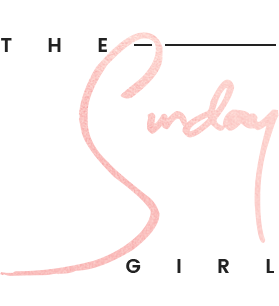 The other Rihanna MAC product I have been using fairly regularly is the Bad Girl Gone Good blush which is a great warm, almost rusty shade for Autumn. I like how it gives a hearty glow to the skin that gives the impression of a healthy flush without the effort of a hike ha! Again this has sold out but MAC's Coppertone Blush is fairly similar. While we are on the topic of face products I have re-found and re-fell in love with Laura Mercier's foundation primer. No it doesn't disguise my pores but it does create a great base for foundation to glide on top off and it really works a treat with Vichy's CC Cream for a light all day base that wears beautifully. 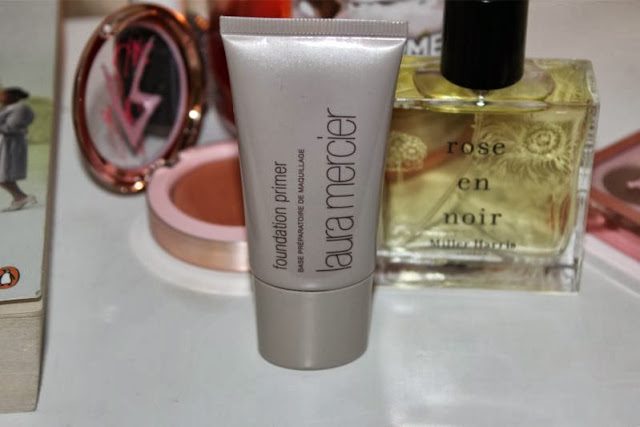 If you are looking for a great all round primer this is the one. 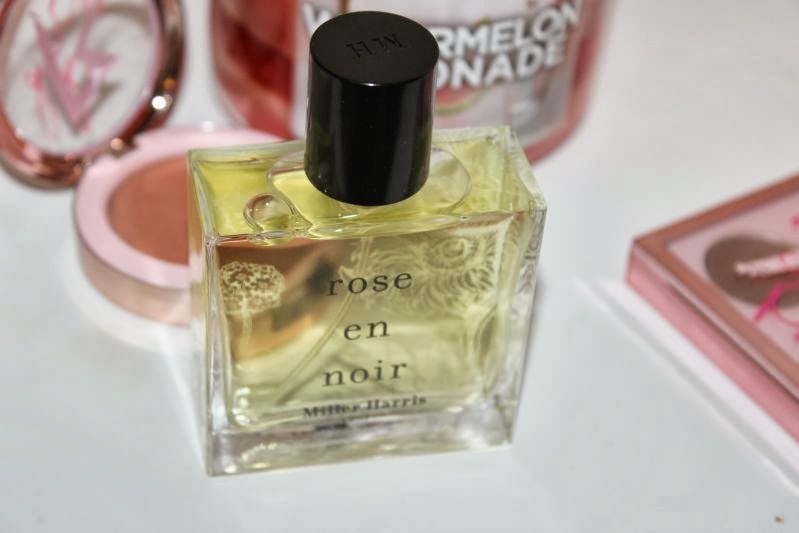 At the moment I can't get enough of Miller Harris Rose en Noir Eau de Parfum which is perhaps best described as a smoky floral fragrance. It doesn't really have a strong rose not but rather it is a warm, intense and like I said smoky concoction perfect for the chilly Autumnal weather. 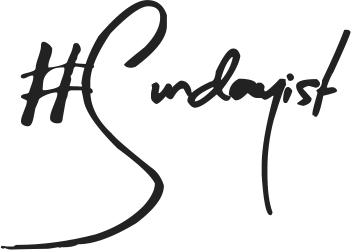 If you are a fan of Diptyque scents this is one you will enjoy. 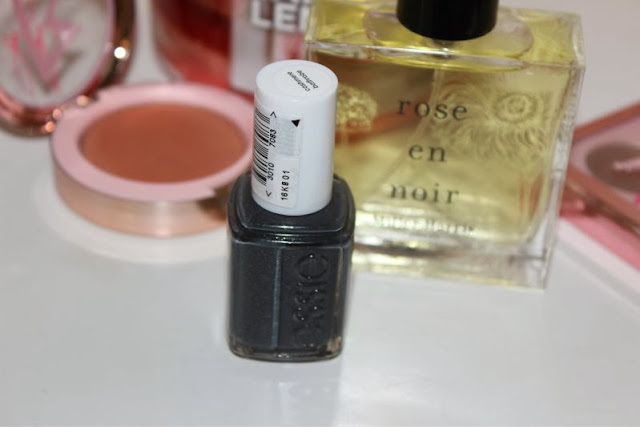 I have been playing around with Essie's Fall collection all week long and the stand out favourite as far as I am concerned has to be Essie Cashmere Bathrobe. An intense yet mellow grey with tiny silver flecks of glitter, I've said it before but this truly reminds me of Grey Marl fabric - such an original and pretty shade that I will be wearing all A/W long. 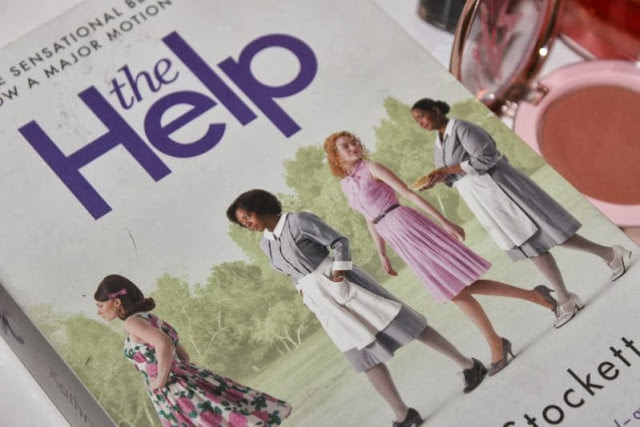 Months after seeing The Help on DVD I have got around to reading the book which is not at all like the film but rather this is the book they speak about in the film. Confused? Don't be, you can read the book then watch the film or vice versa and no magic will be lost either way. I'm normally a huge advocate of books over the film adaptation but in this instance I am torn as both are so beautifully done. You can find the book here - link and the DVD here - link both via Amazon. Do you have any recommendations be it make-up, a book or even a film? Me encantan los perfumes de Miller Harris, ese no lo he probado aun! 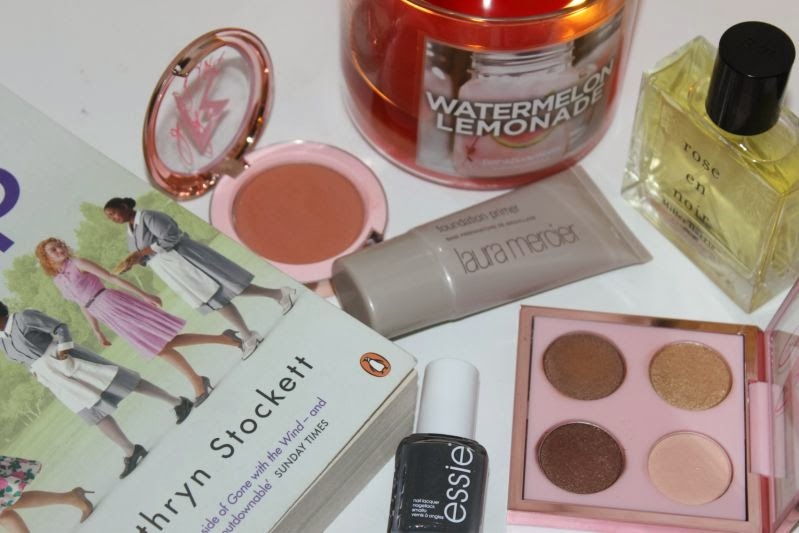 That Essie polish looks absolutely gorgeous! Gutted that i didn't manage to get my hands on the RiRi eyeshadow palette! Love this Essie polish !